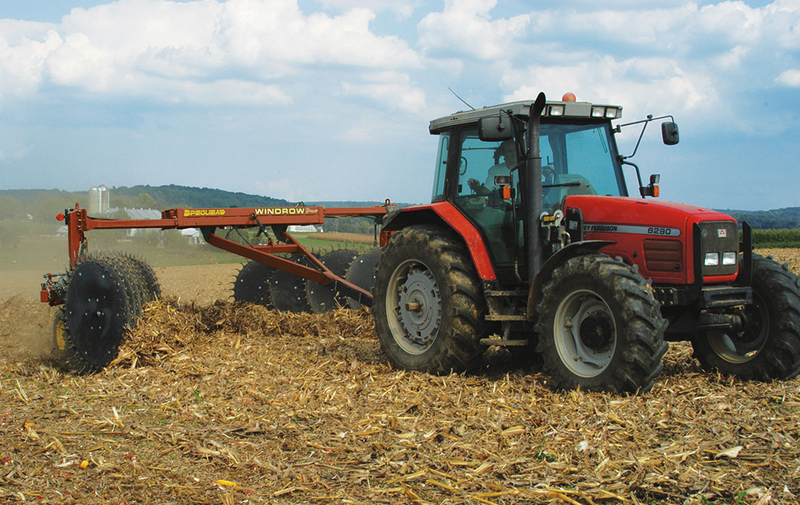 Pequea's overhead frame, crop driven wheel rake provides higher capacity for quick raking without compromising hay quality. 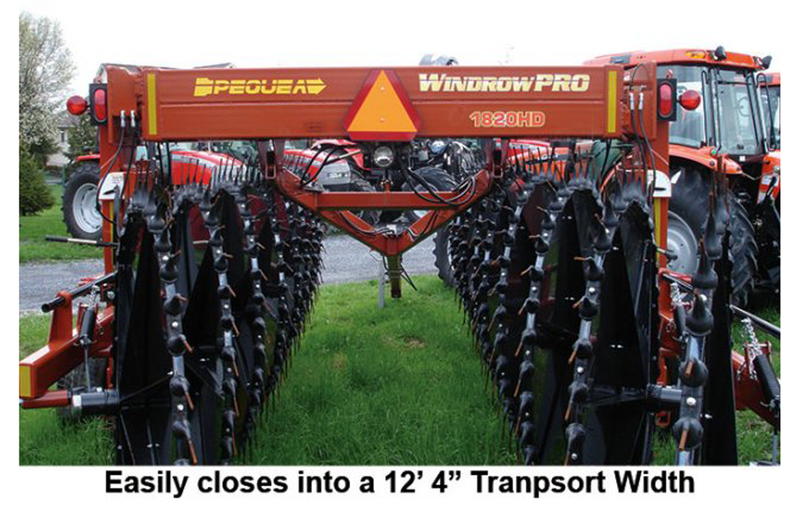 With the Windrow ProTM you can rake up to 29' of hay into a single windrow. 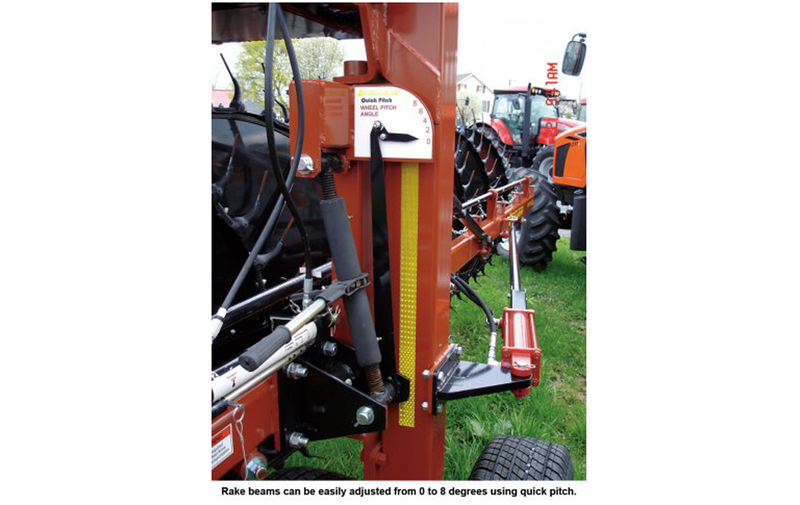 Our wheel rake's extensive standard features combined with our impeccable quality at a competitive price makes the Windrow Pro one of the best values in the wheel rake market.